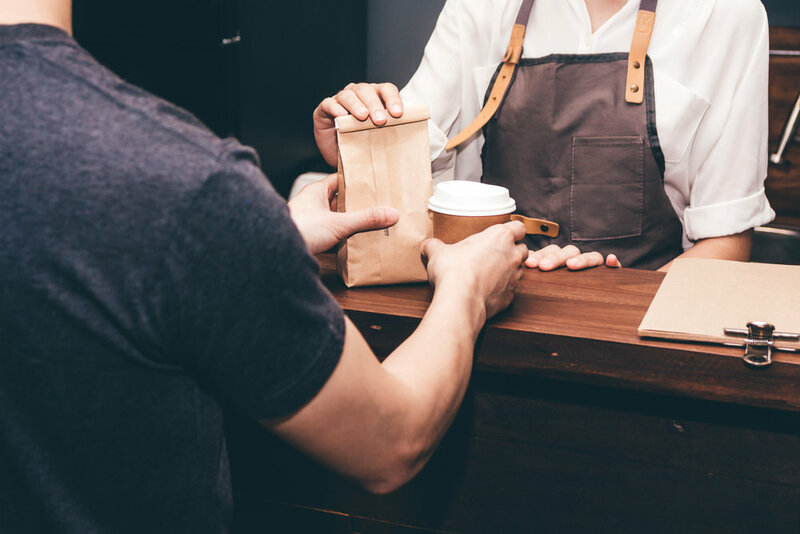 Recovering your takeout packaging in California. In 2012, California passed AB 341, which requires foodservice operators to reuse, recycle, compost or otherwise divert solid waste from disposal. In 2014, AB 1826 passed, which requires businesses to recycle their organic waste. More details on these laws may be found here and here, respectively.